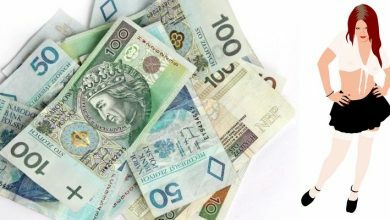 Wrocławians will gather on pl. Wolności tonight to remember Gdańsk mayor Paweł Adamowicz, who was murdered on Sunday. His funeral will also be broadcast on the Rynek tomorrow. 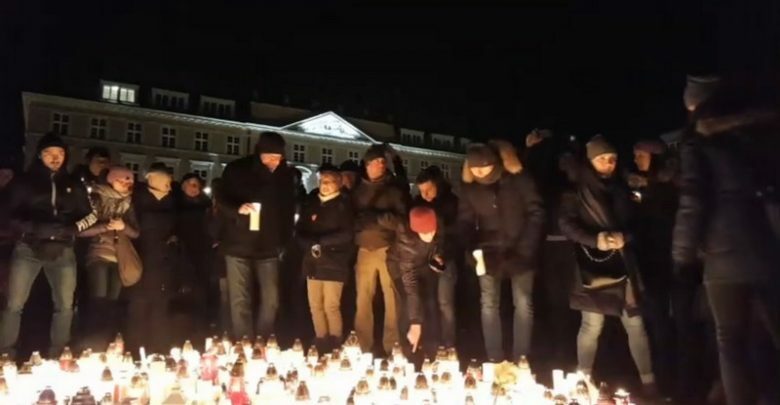 Tonight’s gathering is scheduled for 7pm, after which the Paul Simon song ‘The Sound of Silence” will be played – recreating the powerful performance witnessed in Gdańsk on Monday evening. Those who amass at the event have been requested to avoid using any banners and slogans referring to political parties. Tomorrow coverage of Paweł Adamowicz’s funeral will be broadcast on the market square from 12 noon. As of 5pm today, the country will enter a period of national mourning that will last until 7pm tomorrow evening. During this period mass events and entertainment shows (concerts, sports fixtures etc.) should be canceled and tv channels should not broadcast entertainment programs or comedies. Flags will be lowered to half mast. 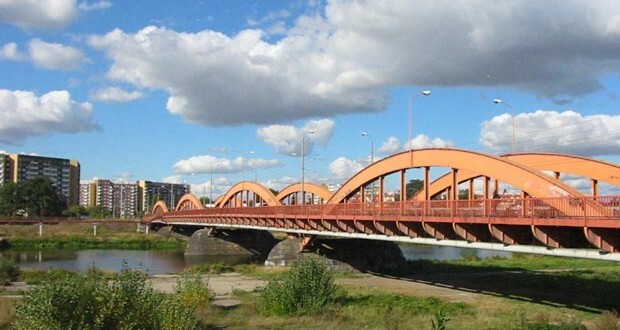 As was the case during the last period of national mourning (following the Smoleńsk tragedy), bars and clubs will be open, but do not expect to find loud music or a lively party atmosphere. Meanwhile another mass gathering is set to take place on Sunday to support Jerzy Owsiak. 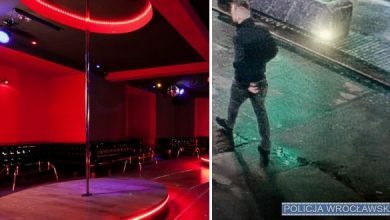 The former WOŚP boss resigned from his position on Monday following the devastating news that Paweł Adamowicz had been murdered at the charity’s Gdańsk concert. Since Owsiak’s resignation hundreds of thousands of Poles have taken to social media to show support for the charismatic fundraiser. Now some of those people are set to show their support in the streets of many Polish cities. Sunday’s event, which starts at 7pm, is to feature live music from a number of Polish bands. 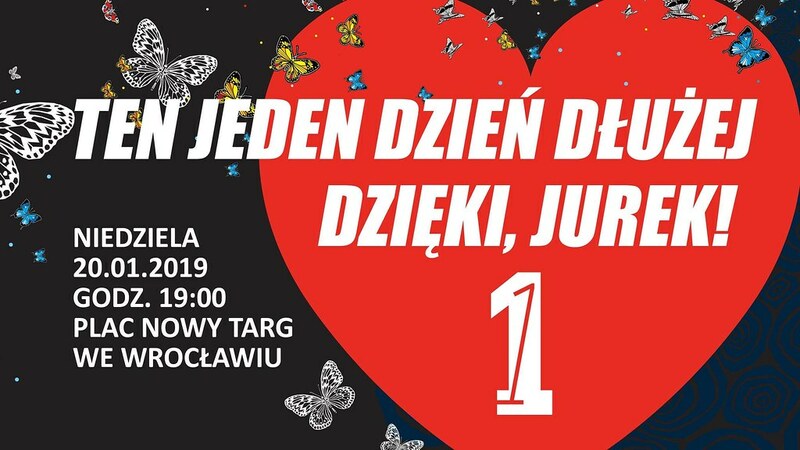 Just like tonight’s gathering to pay respect to Paweł Adamowicz, the organisers have stressed that it is strictly apolitical.